You’re watching the Super Bowl today, right? Get this…we got a song coming up during the 4th quarter! Stay glued to the tube during the commercial breaks and holler @koshadillz on twitter when you hear it! As always, thank you for your support! And thanks to Potholes in My Blog! 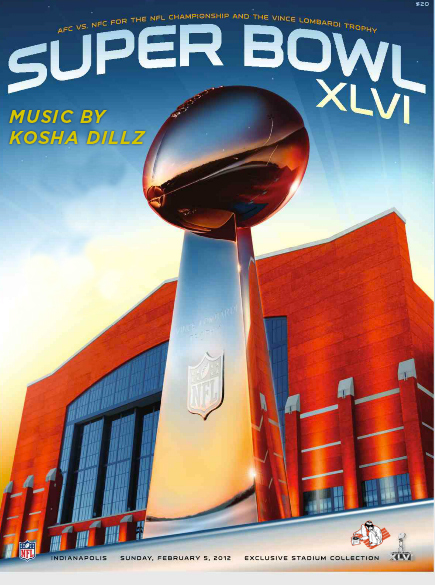 Cellular Phone: Bud Light’s Super Bowl Commercial JamKosha Dillz- My Favorite Rapper is a D$#k!